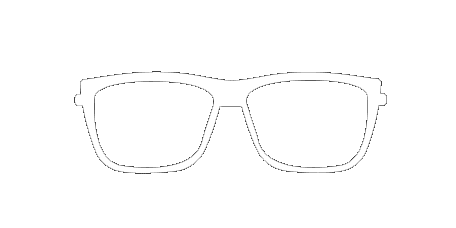 Dr. Raffa, the founder of Founders Eyecare, completed his pre-medical studies at the University of Colorado, Denver, in 1989 and received his Doctor of Optometry degree in 1994 from Pacific University in Forest Grove, Oregon. Dr. Raffa is a member of the Colorado-American Optometric Association, College of Vision Development (COVD) and the American Optometric Association/Contact Lens and Sports Vision. 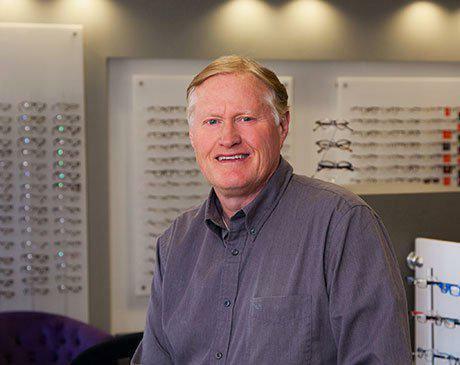 He has been in private practice in the Denver area since 1994, specializing in primary care, contact lenses and pediatric visually related learning problems. Along with his wife and four children, Dr. Raffa enjoys hiking, biking, camping and coaching his son's baseball team. An accomplished musician, he also sings and plays guitar in his church choir.